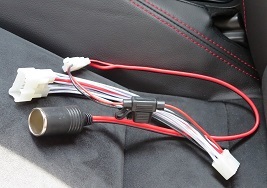 This harness will allow you to connect any "cigarette lighter" type devices to your car's factory wiring by tapping into the +12V power that already feeds the head unit. Avoid the mess of wires on the passenger seat or the "Multi-port" splitters. 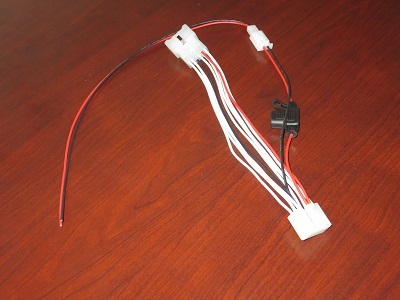 If installed properly, this harness does not require cutting or spicing any wires. 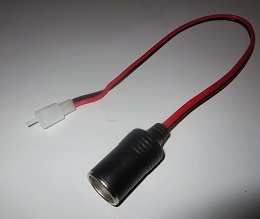 The wire will reach about 2 feet from the radio connector to the end of the cigarette lighter port. 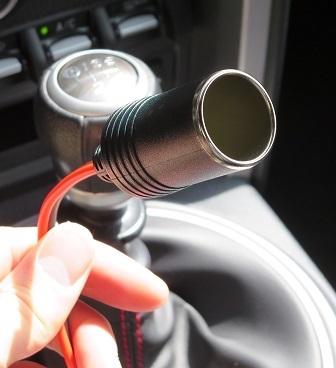 On most cars, this is long enough to reach from the back of the radio to the glove compartment. Switched - The port will only be on when the car's radio is on(RUN of ACC modes). Note that the unswitched version of this harness does not protect you from draining your battery. Even small devices such as cell phones or cameras can drain your battery if left connected for long periods of time.